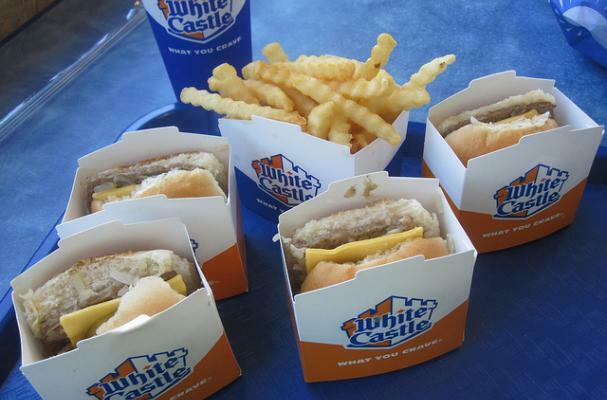 In Lafayette, Indiana, White Castle is serving beer and wine with it's famous sliders. Don't expect beer with to be in every White Castle, however. The Indiana location is a test run for the booze/food idea. So, what do you think? Would you welcome being able to buy booze with your burgers? Leave your thoughts in the comments below!